DJs Mister Zero and Andrew Top-Hat supplying the beats and grooves to ring in the New Year. Entrance fee includes drink ticket. Bar/Cocktails only. Notes: New Years Eve 2013! Mister Zero and Andrew Top-Hat supplying the beats and grooves to ring in the New Year. 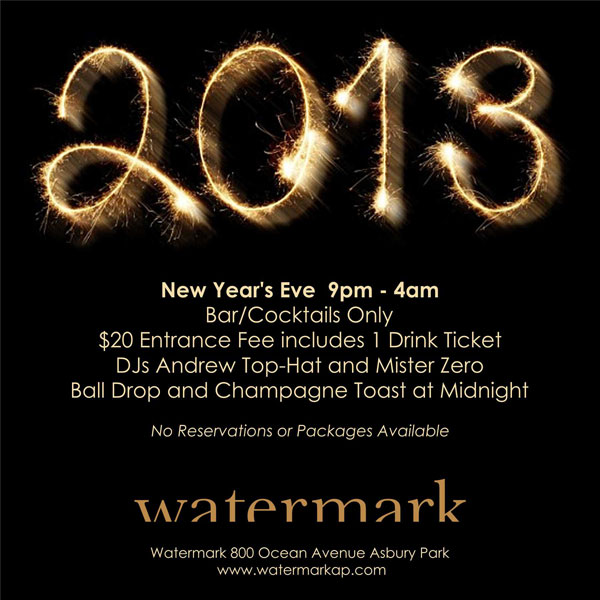 Ball Drop and Champagne Toast at Midnight Entrance fee includes drink ticket. Bar/Cocktails only. I can’t believe summer is coming to a close, what a great one it has been. The final Hump. last night was amazing and I was so psyched to play on the deck and feel the energy getting ramped up for Labor Day. 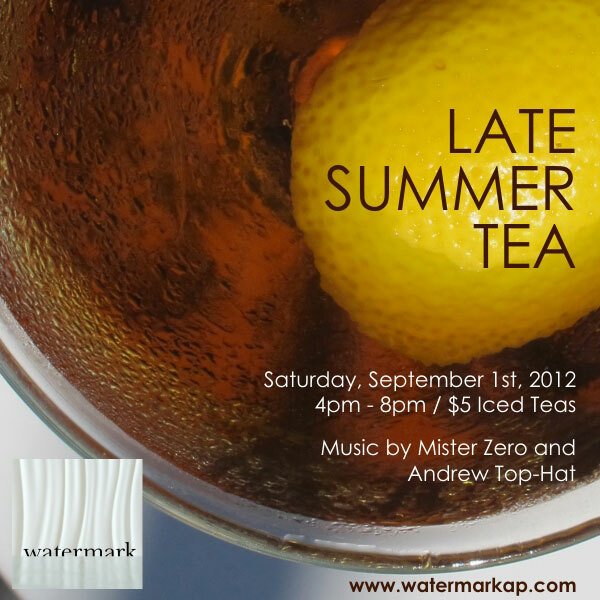 I am so excited for this weekend as I will be joining Andrew Top-Hat at Watermark Asbury Park Friday night at 10pm and again on Saturday afternoon for Late Summer Tea at 4pm. Come and celebrate the sounds of the summer on the deck at Watermark, where you will find the best cocktails and best ocean view in Asbury. I’m super excited this week to be in Provincetown for Carnival. 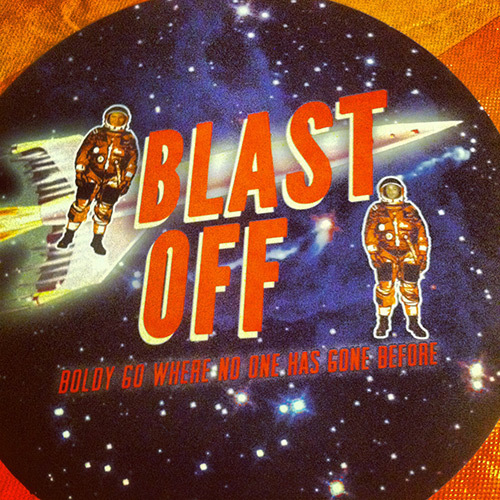 The theme for Carnival this year is SPACE! 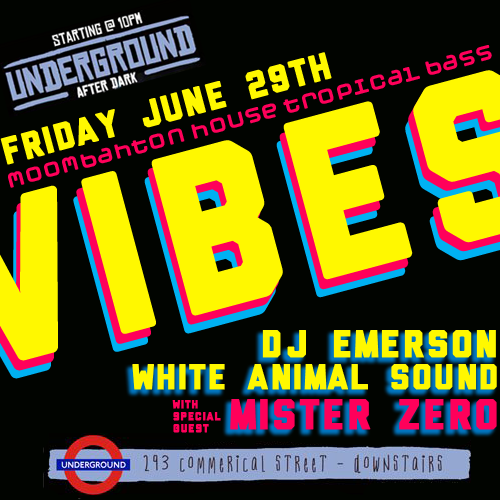 Wednesday we are going Blast Off at Velvet with DJs Mister Zero and Steamy Brown. 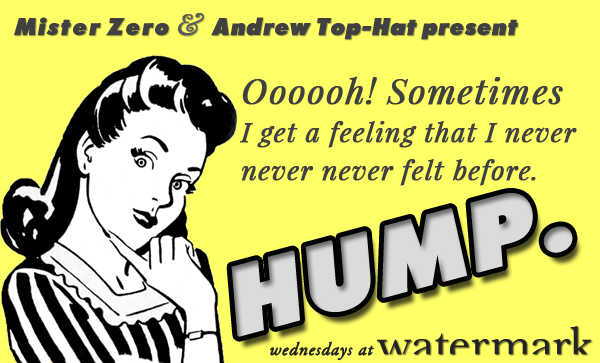 Steamy and I will take to the airwaves on Thursday night for Spiritus Special on WOMR. On Sunday I will be making my second appearance of the year at Church in the Grotta Bar of Local 186. I have 3 amazing nights to share music that I love, and I get to be in Provincetown for Carnival, life is good. New Mix Featured Exclusively on Sunshine Records’ site for August! My “House is a Feeling” mix includes some great tracks by old favs: Loleatta Holloway, River Ocean, Luisito Quintero, Roy Davis Jr, Kevin Saunderson and Chaka Khan. I also dropped some new classics including “Transformation” by Tim Deluxe, “Caracoles” by Franky Rizardo, “Lovery” by Kiko Navarro, Tuccillo & Amor and of course “Follow Your Heart” by Kevin Hedge (blaze) and Rick Galactik (DJN Project). So check out my mix, “House is a Feeling” it is exclusive on Sunshine Records’ Mix of the Month. 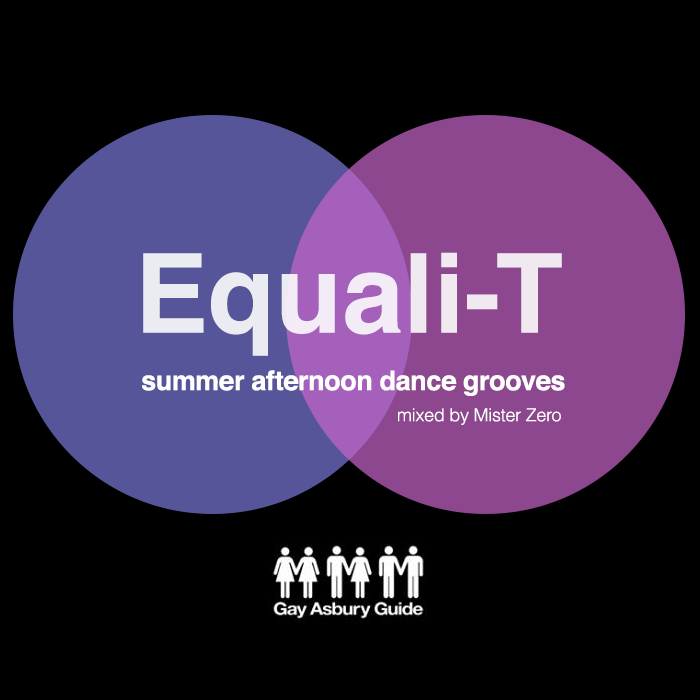 I designed a set of Mister Zero t-shirts and other house music t-shirts including Werq, Hump, Drop Beats Not Bombs and more. 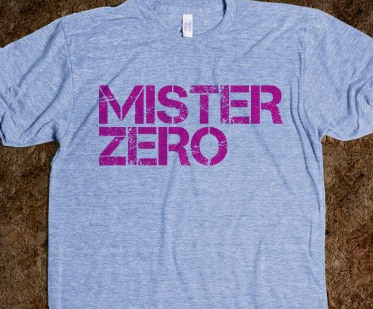 Check out the Mister Zero t-shirt store! The advantage to using Skreened store, is that you can place my design on the shirt of your choosing whether it be a tank top, American Apparel athletic shirt, ringer t-shirt, long sleeve t-shirt or sweatshirt. They even have bags too. I’m consistently adding new designs so check back. Also, if there is something in particular that you would like (a different ink color or design) just email me and I will do my best to make that design for you!